My Domestic Monastery: Day 24 - 7 Quick Takes! Day 24 - 7 Quick Takes! When I’m trying to get the girls to do something, or when I’m telling them a story, I often use the expression, “Quick as a wink!” Behold – your quick as a wink takes! I will never, ever outgrow the Little House on the Prairie books. I fell in love all over again this week. Speaking of which, have any of you ever fallen down a Little House rabbit hole online? Like, google something about “The Long Winter” and let your intellect feast on all sorts of historical/scientific/cultural factoids. I may be reading such articles until I can’t keep my eyes open any longer at night. Maybe. But reading these books as an adult, one of the things that I appreciate the most is the family dynamic, especially the dynamic between Ma and Pa. Their respect for each other is so inspiring! Speaking of little house, we’re on our season break, but now’s the perfect time to catch up on back episodes of the Little House Mothering podcast! 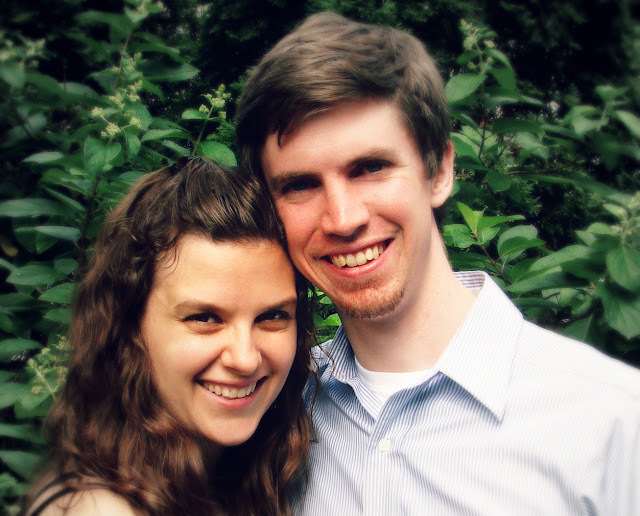 Want to get to hear Andrew and I speak about our natural family planning experience? We’re speaking this Sunday at the Annual Respect Life Convention. Let me know if you’ll be there! That’s all for now, friends. Enjoy your Saturday!